Since 1980, the year of its foundation, the design and construction of ambitious buildings has been in the focus of sbps work. 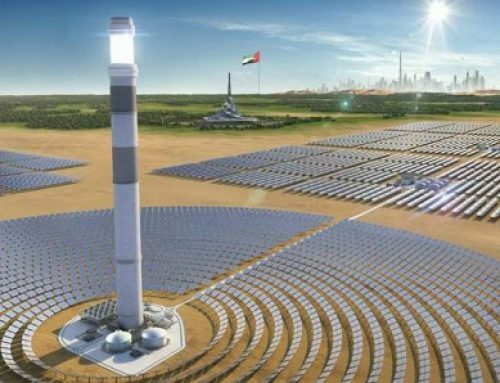 Its projects range from wide-span light-weight roofs, a diversity of bridges, slender towers, innovative building constructions to pioneering solar power plants. 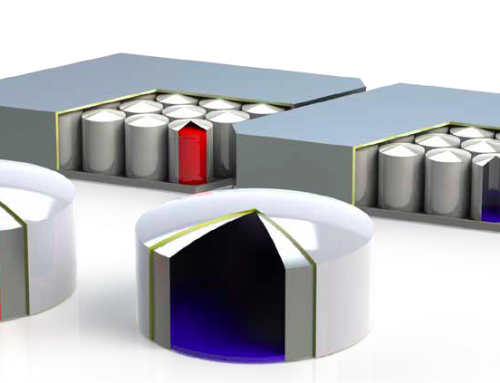 The qualification and sound performance of our engineering firm is based on experienced and reliable staff members which have more than 30 years of CSP experience. Until today, sbp sonne gmbh has more than 370MW capacity in commercial operation, 140MW in commissioning, 150MW under construction and another 100MW already contracted. 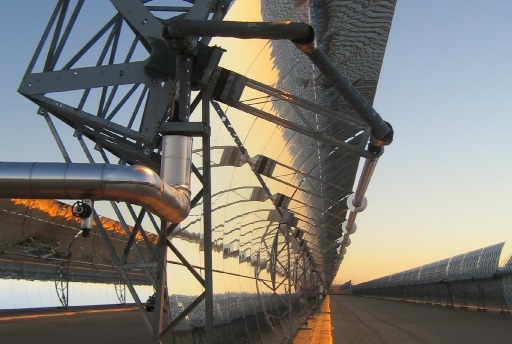 During the last 30 years, sbps has developed and participated with numerous CSP projects and won various awards for its different solar designs. 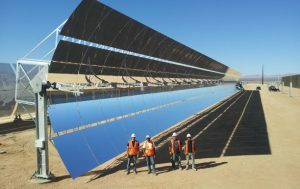 In view of its recent business development in China, sbps is the technology provider of the first commercial Parabolic Trough project in China, the 50MW Delingha project, partner with Suncan on SF, work scope including Euro Trough license package, Solar Field Engineering, Manufacturing and Assembly Training and QA. 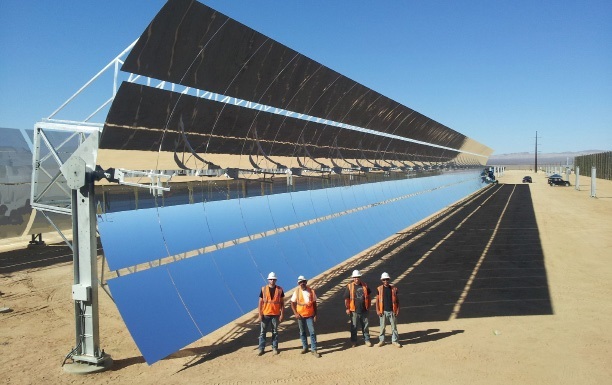 It has also provided the solar field design and optimization for the project owner CGN SEDC. 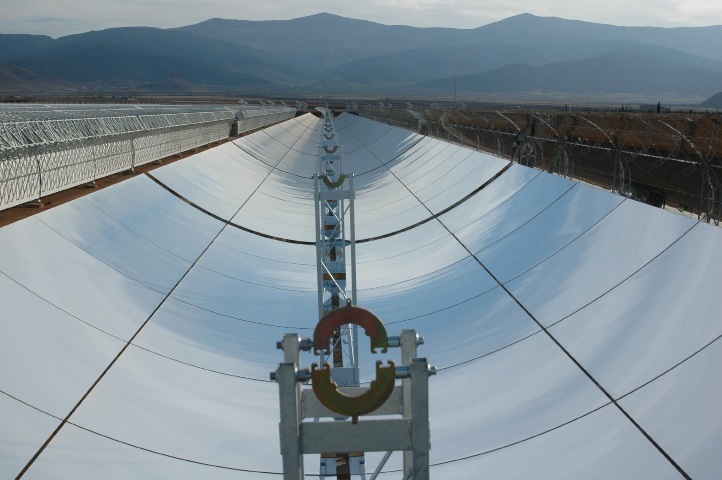 sbps has also established cooperation with Royal Tech CSP concerning Euro Trough while being the technology provider for the 100MW Urat project, successfully conducted a major adaptation engineering design for the solar field. 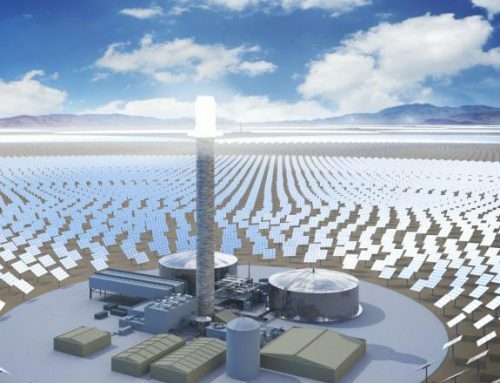 Many companies and project owners have signed the Euro Trough license agreements with sbps while the Stellio consortium is currently seeking and establishing partnership in China concerning its tower project development, allied with Dongfang Boiler Corp, sbps has also accomplished its first tower commercial reference with NWEPDI Hami 50MW Tower project. 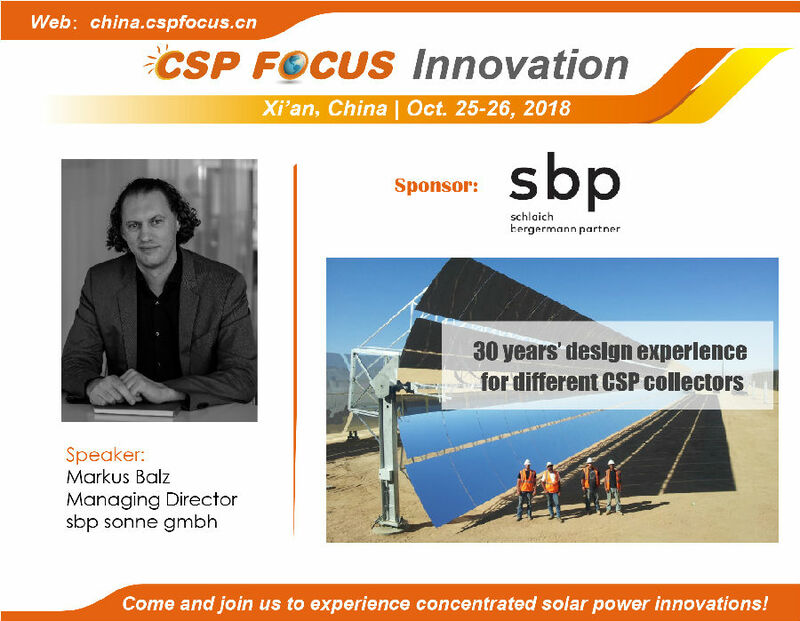 During the upcoming CSP Focus Innovation 2018（Oct.25-26, Xi’an, China）, sbps will join as Conference Sponsor, and Mr. Markus Balz, Managing Director of sbp sonne gmbh will make key-note speech. The headquarter office of schlaich bergermann partner is located in Stuttgart while other offices are built all over the world, including Berlin, New York, San Paulo and Paris. Regarding China, structure engineering office is located in Shanghai while business representative sitting in Beijing. 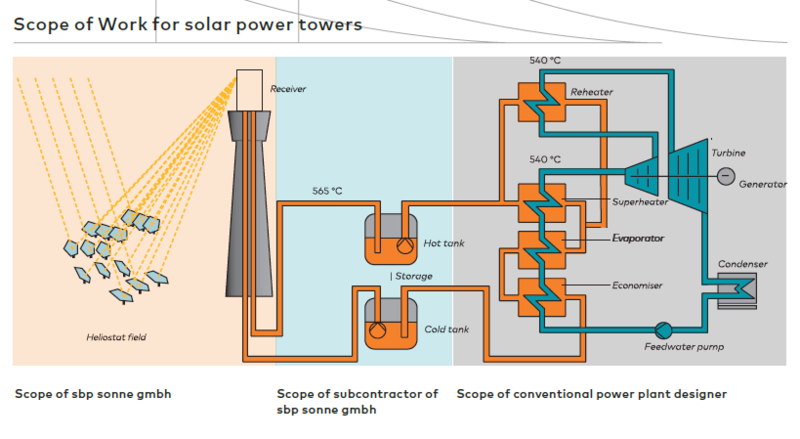 Concerning the three types of CSP technologies, sbp sonne gmbh is the technology provider of 5 different CSP collector designs. 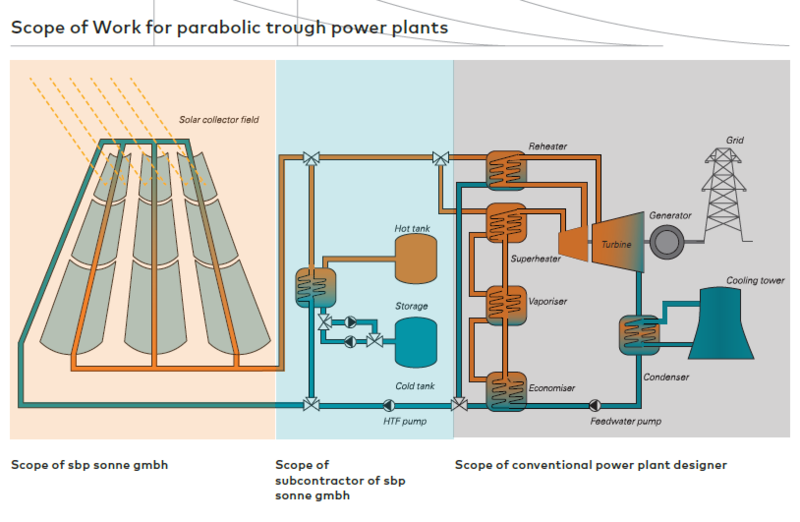 sbps designed the well-known Euro Trough collector, which, among other recognitions, has been chosen for all three 50 MW Andasol power plants in Spain. 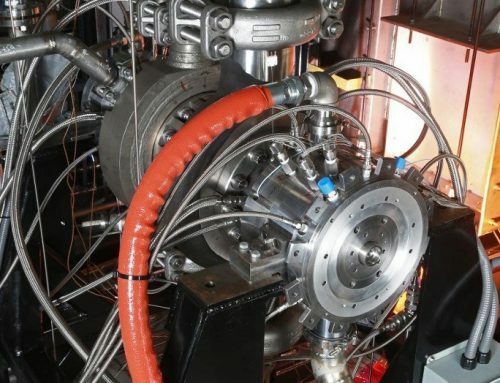 This design is also used in countless other power plants. Sbps is also the technology designer of the Helio trough and technology provider of the ultimate trough. 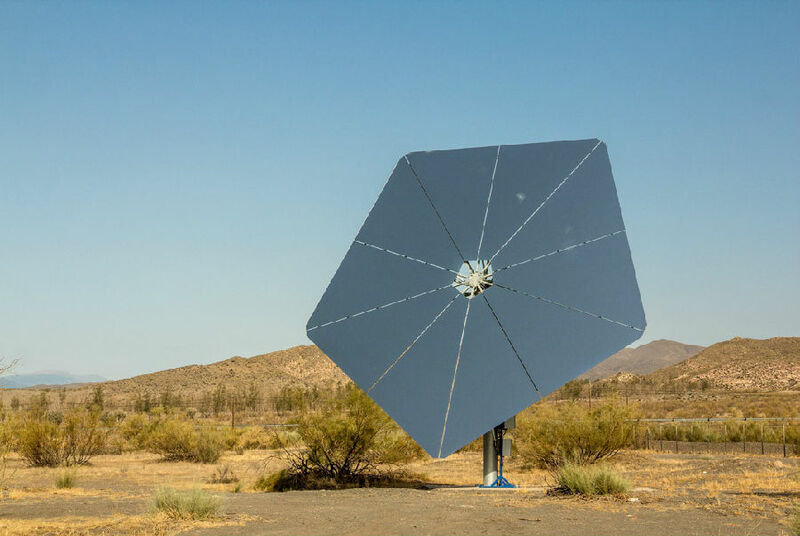 Additionally, sbp sonne gmbh is an expert in heliostat and tower design for central receiver systems and together with its Spanish partner, the Stellio consortium has won the SolarPaces technology innovation award and developed the new state of art heliostat technology, the Stellio. 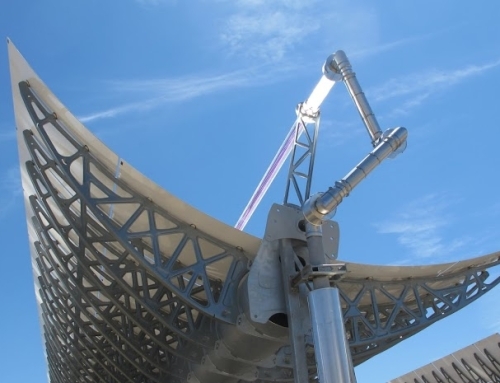 In 1986, sbp sonne gmbh put the first Dish Stirling Systems into operation while continuing to develop and optimize this promising technology. sbps is the licenser for the EuroTrough, UltimateTrough and the Stellio heliostat, its detailed work scope including, consultancy for client and owner, project management, conception of all solar energy technologies, efficiency calculation of energy power generation, structural concept, calculation and optimization, visual/optical evaluation and optimization (intercept factor and flux density distribution), concept and calculation of controls engineering and drive units, cost analysis and optimization, planning of prototype and series production, assembly supervision and quality management during construction, feasibility studies.